Hayslip is known for his work on San Diego's Smart City initiative and co-authoring the book, The CISO Desk Reference Guide. 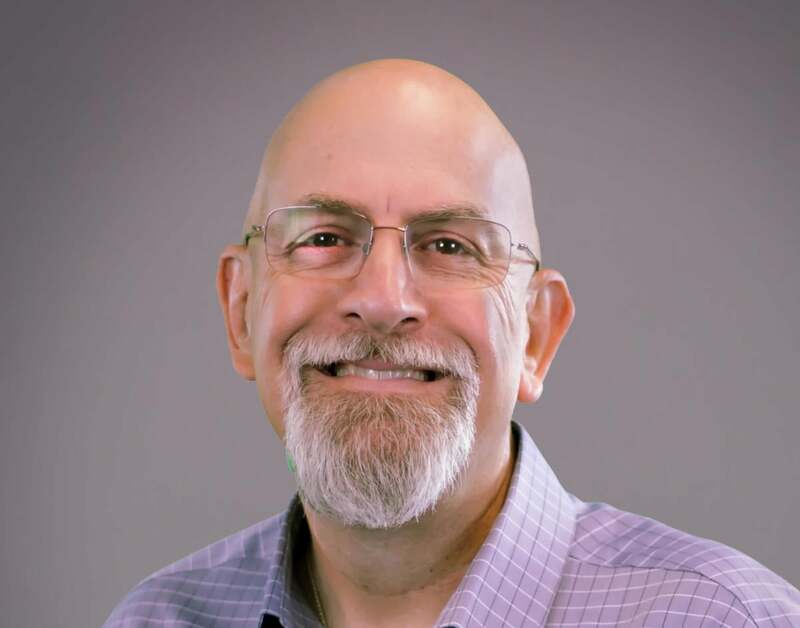 Security solutions provider Webroot has landed Gary Hayslip as its chief information security officer (CISO). Hayslip is well-known in security circles as the CISO and deputy director for the City of San Diego, where he was the driving force behind the Smart City initiative. He is the co-author of The CISO Desk Reference Guide. Hayslip is expected to guide Webroot’s information security program and contribute to product strategy. His real-world expertise will help ensure Webroot, which sells endpoint security, network protection, and cloud-based intelligence services, meets and anticipates the needs of its business and consumer customers. Hayslip will provide enterprise risk management for Webroot, helping the company cultivate its security program in a flexible and secure manner to meet Webroot’s growing needs. He will be responsible for the development and implementation of all information security strategies at Webroot, including the creation and enforcement of the company’s information security policies, standards, procedures and internal controls. In his role, Hayslip will regularly interface with customers, especially managed service providers (MSPs), to help them realize the potential of advanced cybersecurity to build their businesses. Hayslip is co-chair for Cybertech and an active member of ISSA, ISACA, OWASP and InfraGard. Hayslip's certifications include CISSP, CISA and CRISC, and he has more than 25 years’ experience in information security. What do you think of this hire? Leave your comment on our Facebook page.